Corn Capital Days 2014 is fast approaching, and we are as excited as ever! This year, we are thrilled to announce our new Corn Capital Days website at http://www.corncapitaldays.com! Here you will find a complete schedule of events for all the happenings during Corn Capital Week, July 23-27, 2014. You will be able to easily access an up-to-date schedule for Corn Capital Days anywhere – even from the corn fields! Schedule – Take a look at the complete Corn Capital Days Schedule of Events to plan your week. We will keep this up to date for you as new events are added or changed. Contact People – You will also have easy access to the contact people for each of the major events so you can get all your questions answered. Register for the Parade – Want to register to have a unit in the parade? You can now easily do that online on our Parade Registration page. Check out the Calendar of Events for more details! 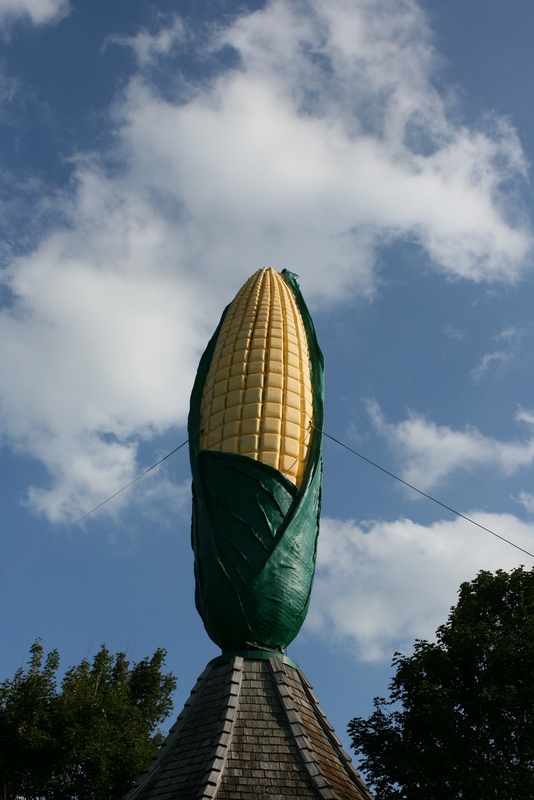 In 2011, Olivia, the Corn Capital of the World, was featured on CBS’s Finding Minnesota. You can read the article here or watch the video here. Enjoy!